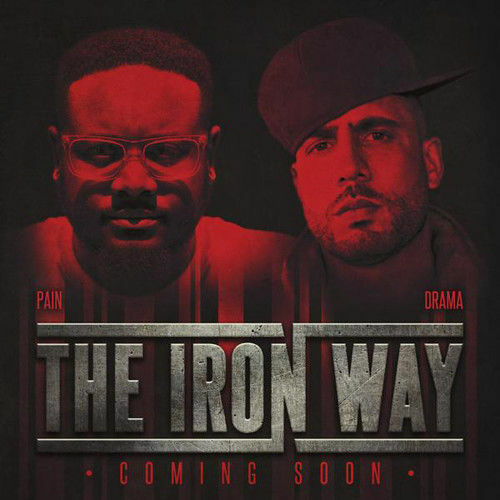 T-Pain releases yet another track from his upcoming DJ Drama mixtape The Iron Way. The tape is due March 27, 2015. Listen below..